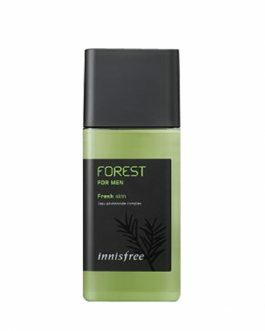 Essential softener instantly delivers skin-friendly and richly moisturizing compounds. 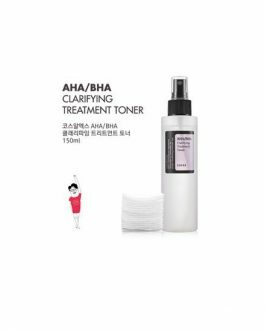 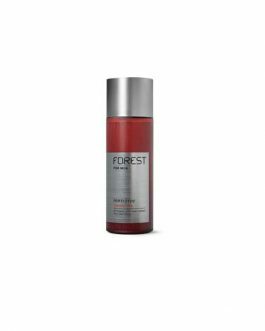 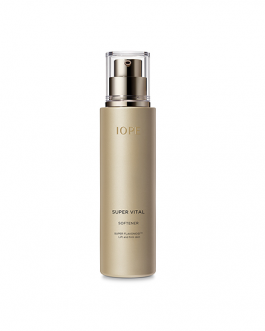 Highly nourishing and skin-barrier enhancing emulsion that boosts skin firmness. 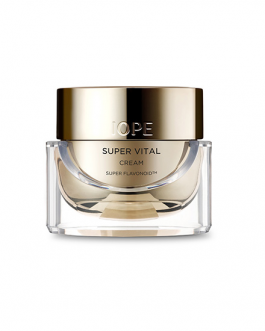 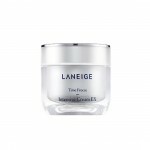 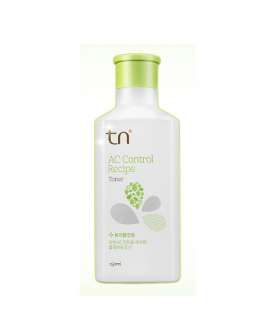 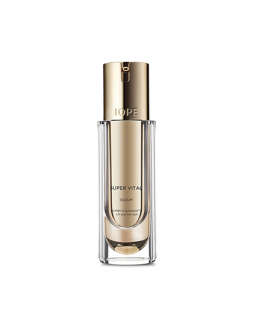 Vital essence that intensively helps revitalize skin with the powerful Anti-Oxidant Dynamic System. 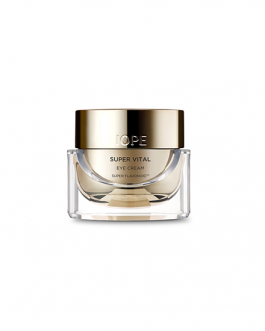 Highly concentrated nourishing eye cream that moisturizes skin around the eyes and improves fine wrinkles. The intense hydration, total anti-aging cream effectively takes care of visible signs of aging skin with its Bio-seletinoid.